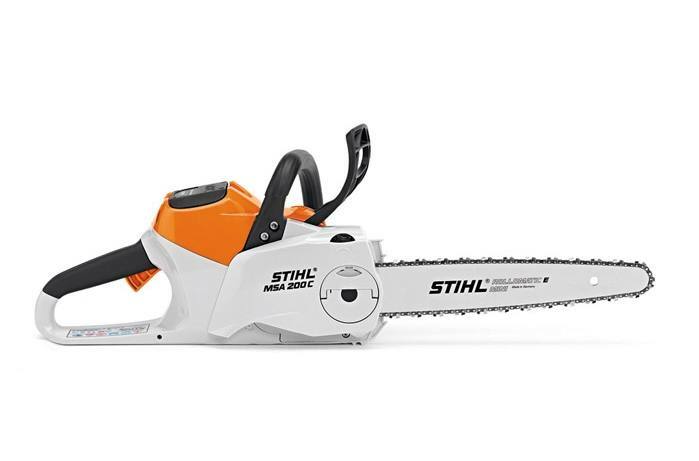 A more powerful, more capable Lithium-Ion chainsaw - ideal for noise restricted areas. Batteries & chargers can be purchased separately or as a combined set with tool. 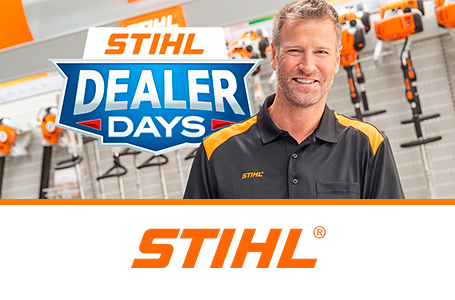 STIHL recommends #3670 (71 PM3 72) OILOMATIC® saw chain and 14" 3005 008 3409 STIHL ROLLOMATIC® E guide bar combination. The actual listed guide bar length can vary from the effective cutting length based on which powerhead it is installed on. Battery and charger sold separately. Chain saw weights include recommended bar and chain combination. *Strongly recommended for use with AP 300 only.